Jeff Baker, CEO and founder of Canine Caviar, had a background in pharmacology and nutrition, and he created the food to improve the health of his Great Dane named Moguls. Canine Caviar (and its sister brand, Feline Caviar) was established in 1996. The company says its No. 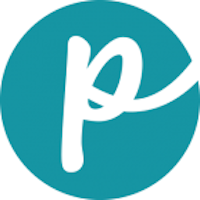 1 concern is making the best product possible for dogs and keeping it affordable for the consumer. Today, Canine Caviar has a dry line of food, a wet line of can food, plus treats, supplements and frozen foods. 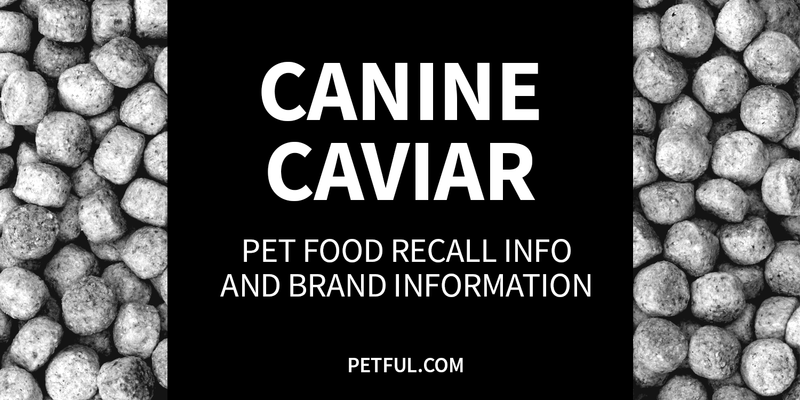 Company: Canine Caviar Foods, Inc.
Has Canine Caviar Ever Been Recalled? Yes. In 2007, a pair of products were recalled during the melamine crisis. Have You Had a Problem With Canine Caviar?